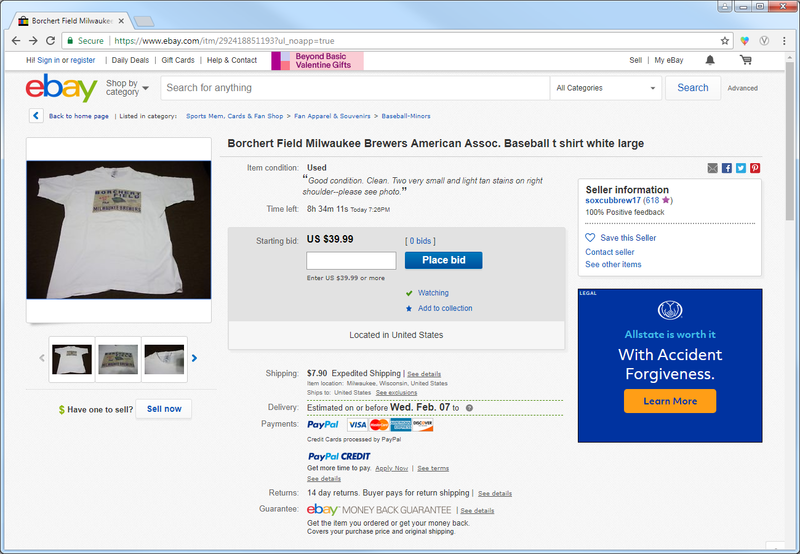 There are two shirts currently up for auction on eBay, auctions which reminded me of a lost chapter in Borchert Field's history. 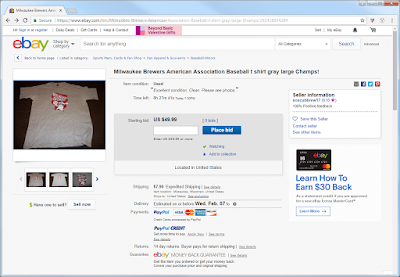 Milwaukee Brewers American Association Baseball t shirt gray large Champs! 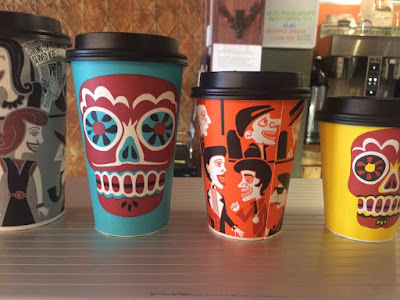 I recognized these shirts instantly. They have graphics never seen before or since. The first has an image of Borchert Field. I like the particulars; 8th & Chambers, the phone number COncord 5482. I have to admit that phone number is a new one for me; we've seen COncord 3180 in 1943 and 1944, and COncord 4-8227 in 1950. The second shirt features a new interpretation of our beloved Owgust. In front of our little beer-barreled friend are three baseballs, labeled "Champs / Little World Series / 1951 / '47 / '36"
Now you might think those dates incomplete. After all, the Brewers won five postseason championship series against the winners of other leagues: 1913, 1914, 1936, 1947, and 1951 (along with eight American Association pennants). But only three of those postseason series were actually known as the Little World Series, which didn't become an annual event until 1919. 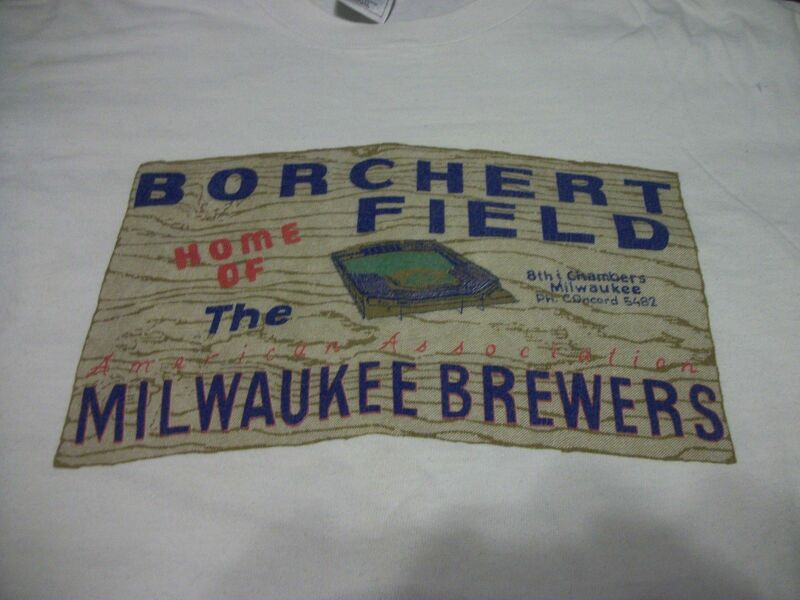 In 1913 and 1914, the Brewers organized their own "minor league championship", playing the Denver Grizzlies of the Western League in '13 and Birmingham Barons of the Southern Association in '14. So it's clear our artist has done the research. So where did these shirts come from? They came from a now-forgotten little store in the then-new Grand Avenue Mall, and they may well be the first American Association Brewers merchandise produced after team moved and their ballpark razed. They were sold in the early 1990s in a store called "Pride of Milwaukee", a kiosk at Grand Avenue. 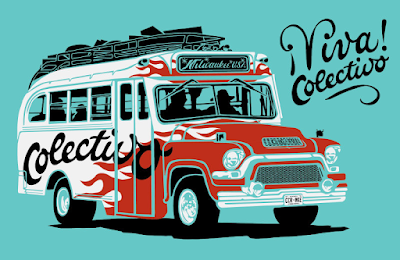 Opened in 1989, Pride of Milwaukee was co-owned by childhood friends Paul Miller and Kevin Callahan, and for five years they sold Milwaukee-themed products. 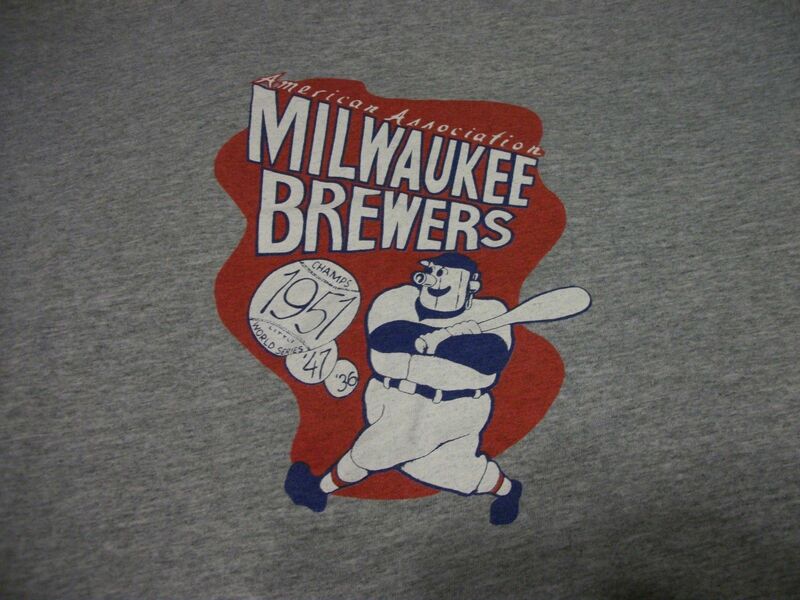 Including, as it turns out, shirts commemorating Milwaukee's pre-Braves baseball history. In 1994, Pride of Milwaukee lost its Harley-Davidson license, and with it much of its product line. 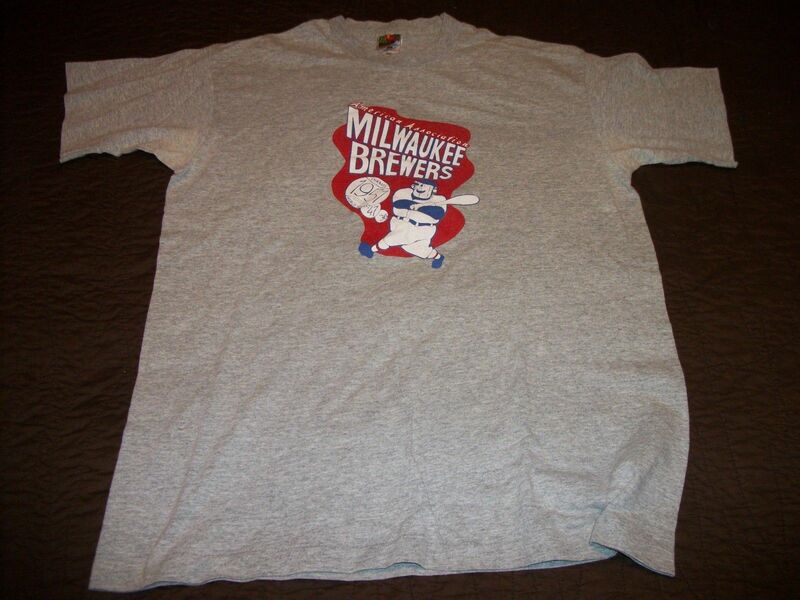 Miller and Callahan went on to have a profound impact on Milwaukee's culture. 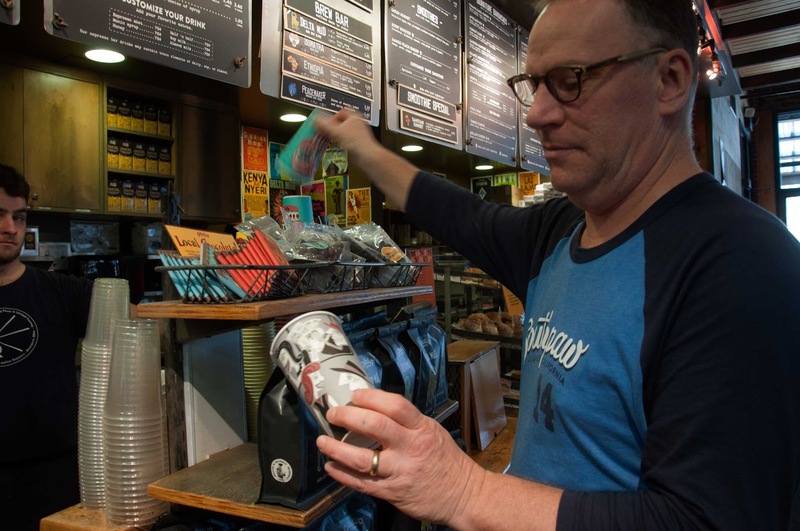 Miller had already co-founded a local coffee company called Alterra Coffee Roasters the year before, and after shuttering their Grand Avenue kiosk Callahan joined him at Alterra. Callahan started as a delivery driver but quickly become their in-house designer. 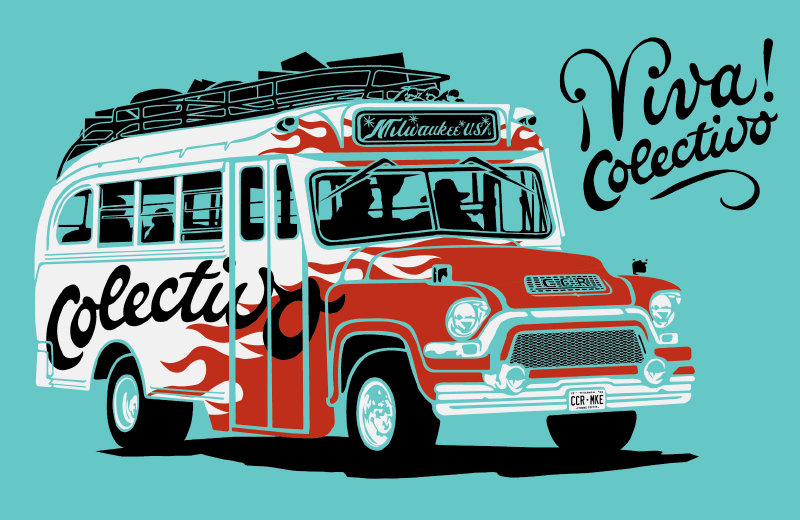 Callahan was instrumental in their re-branding to Collectivo, designing the new logo and some of the coffee house's most iconic designs. Outstanding. I'd love to see what Callahan could do with Owgust today. 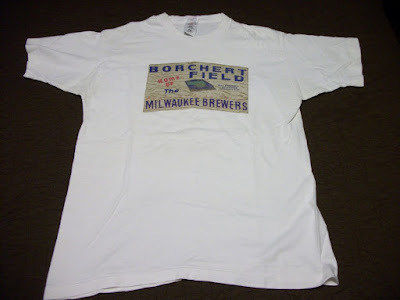 These two shirts represent a unique connection in Milwaukee's history, linking a local institution of the 20th century with one from the 21st. You can bid on them them up here and here.